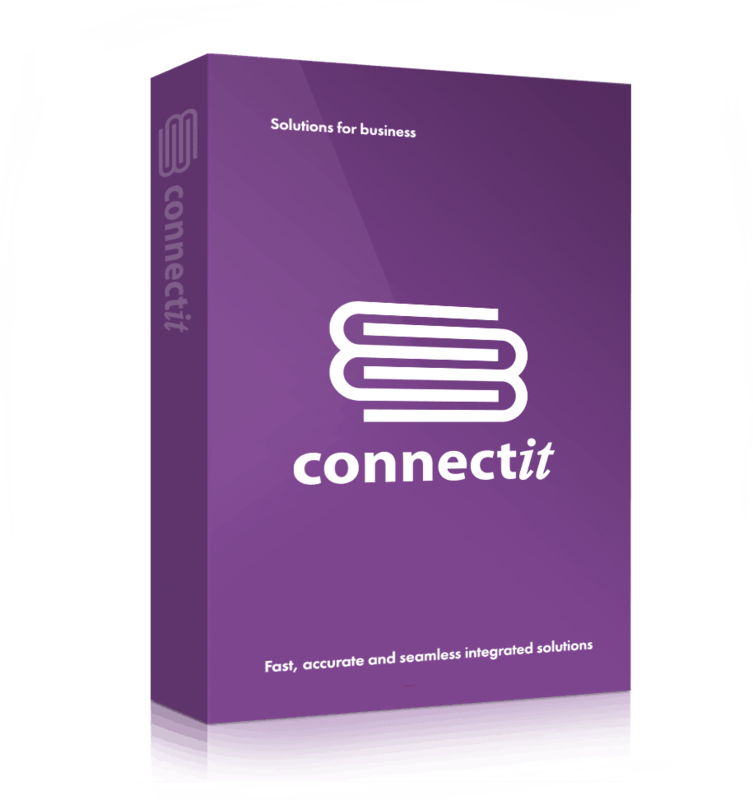 Add-on solutions for business software systems. We build and deliver solutions that help make your business run more efficiently and more profitably. Create Customers, Suppliers and Products, plus Quotes Sales Orders, Purchase Orders and Invoices in the respective Sage ERP & accounting solution from information in QuoteWerks. Creates Products and Sales Orders in bulk from information in QuoteWerks in Pegasus Opera; offers manual and automated integration. Seamlessly creates quotes, sales orders and/or invoices in QuoteWerks, Sage 50 and/or Sage 200 in bulk from ‘any’ data source including spreadsheets, databases and web services. For a comprehensive list of the integration and add-on utilities for Act! and QuoteWerks created by the ConnectIt Software team, Click here.